Vacu-Lug provides commercial vehicle operators nationwide with comprehensive, competitive and compliant tyre management solutions. It partners with them to drive down their operating costs, maximise their vehicles’ uptime and keep their drivers safe and their loads secure. The personal contact Vacu-Lug provides guides customers through their clear and transparent processes, all backed up by instantly-available audit trails, enhancing compliance and management reporting. Furthermore, Vacu-Lug is the largest independent manufacturer of retread tyres within the UK, providing operators with a more environmentally-friendly alternative to an all-new tyre policy. It fits a combination of its own retread products and new tyres from other leading brands such as Pirelli, Yokohama and Westlake within its tyre management agreements. 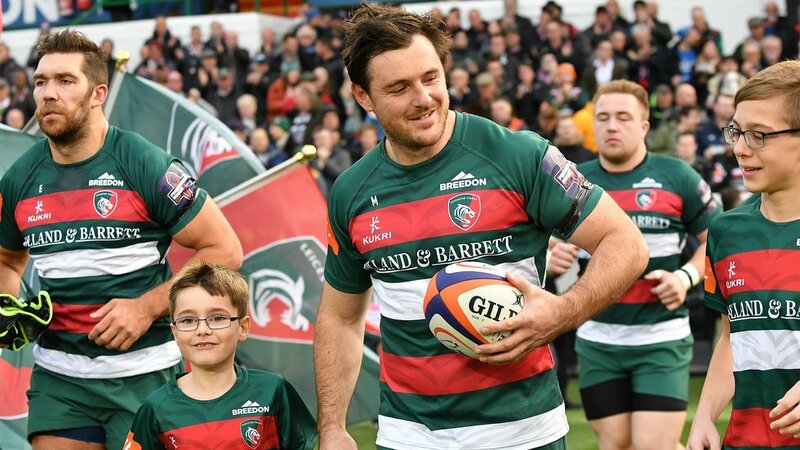 A Leicester Tigers history-maker, Matt passed 200 appearances for his hometown club during the 2016/17 season. 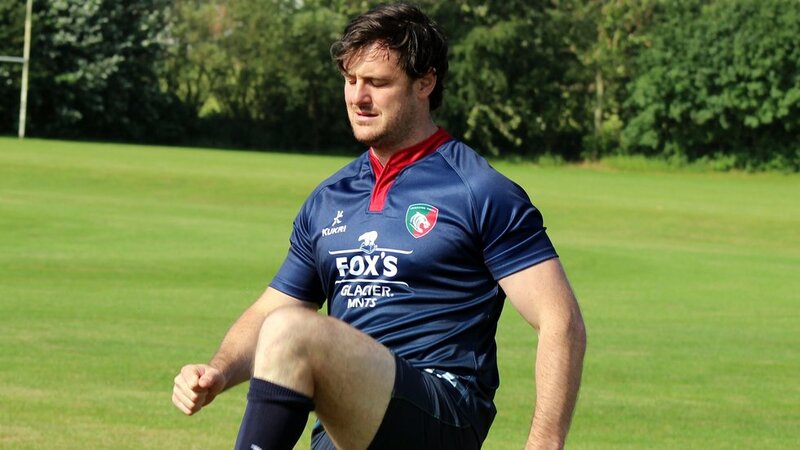 During 2012/13 the Leicester-born centre joined his father Ian ‘Dosser’ Smith as the first father and son to each make 100 starting appearances for the club in its 130-year history. That 100th start came in a Premiership victory over London Welsh in February 2013 and legendary former captain Martin Johnson presented his 100-game cap. Smith played in his fourth Premiership Final in 2013 after previous appearances in 2009, 2010 – when he scored a try in the win over Saracens – and 2011, and won the title for a third time in his career, to go with the Anglo-Welsh Cup title won in 2011/12. Supporters’ Young Player of the Year in 2008/09 after making 26 consecutive appearances from the start of campaign and then returning from injury to play in the Premiership and Heineken Cup Finals, Smith marked his debut for England Saxons that season with a try against Portugal and also scored on his Churchill Cup debut against Argentina Jaguars after a late call-up. After graduating from the Tigers academy, his senior debut came against the Barbarians in March 2006, playing alongside head coach Pat Howard at centre. It was his only appearance of the season and the following year he gained valuable experience with Nottingham before establishing himself at Leicester in 2008/09. A Daily Mail Schools Cup winner with Oakham School, Matt also had a spell with Peterborough United FC as a teenage footballer. 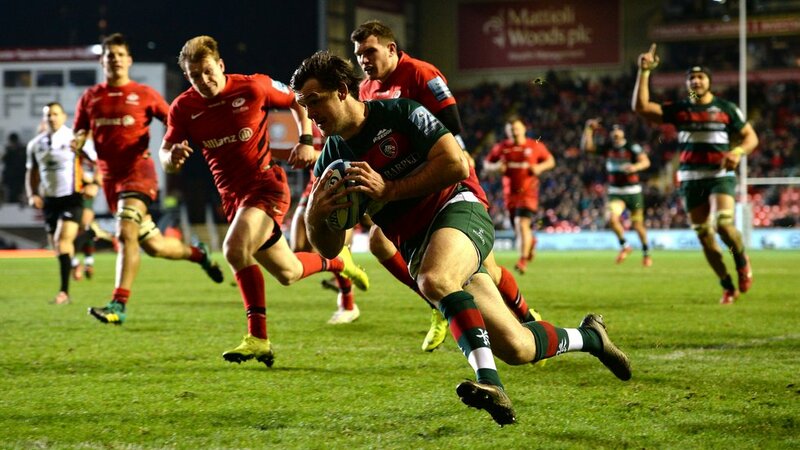 After a decade in the senior ranks at Tigers, Matt picked up the supporters’ Outstanding Service Award at the end of the 2015/16 season, a year in which he also shared a testimonial with former Oakham schoolmate Tom Croft, and added an Anglo-Welsh Cup winner’s medal on the day of his 200th appearance in March 2017.